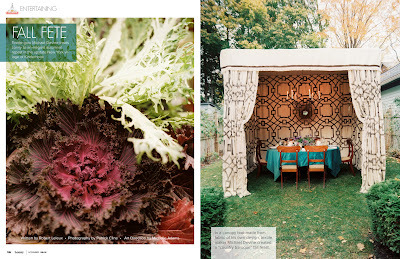 I am thrilled that my next One Kings Lane Tastemaker Tag sale will have many of the products for sale that were in the November Lonny entertaining story that featured my garden! 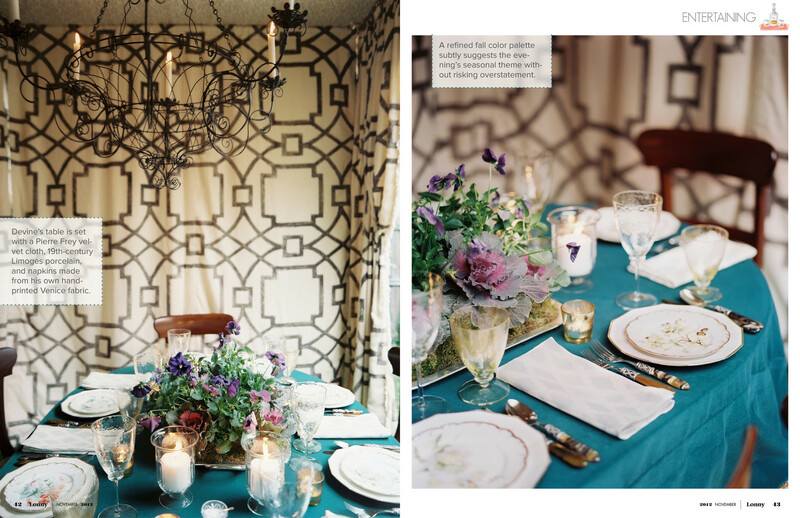 This is an opportunity to get the look from top to bottom - even the one of a kind custom Fretwork tent is for sale! The sale starts tonight, February 12th at 9 pm EST and runs until the 16th. On another note, I am also really excited to announce that I will be writing a bi monthly column for Lonny starting mid February! It will focus on all my favorite topics including entertaining, gardening and cooking!